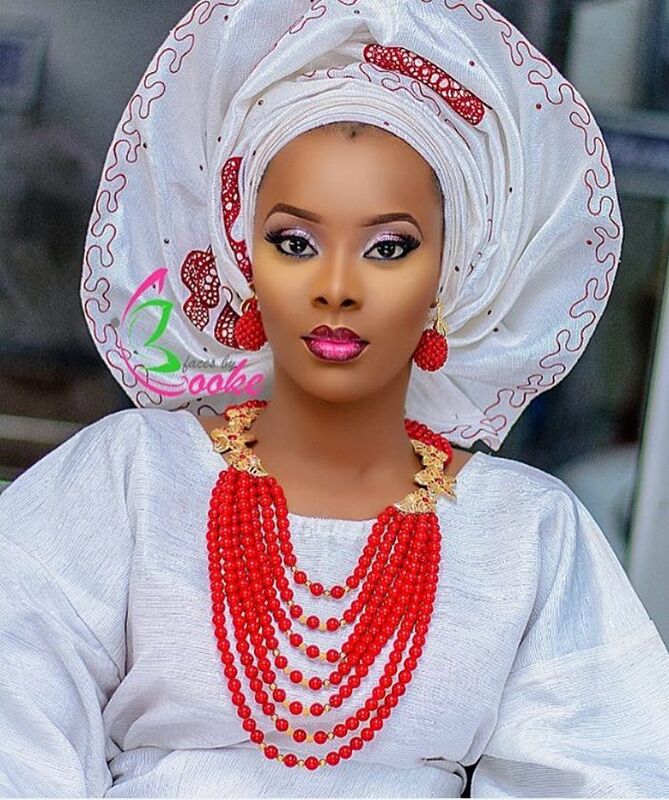 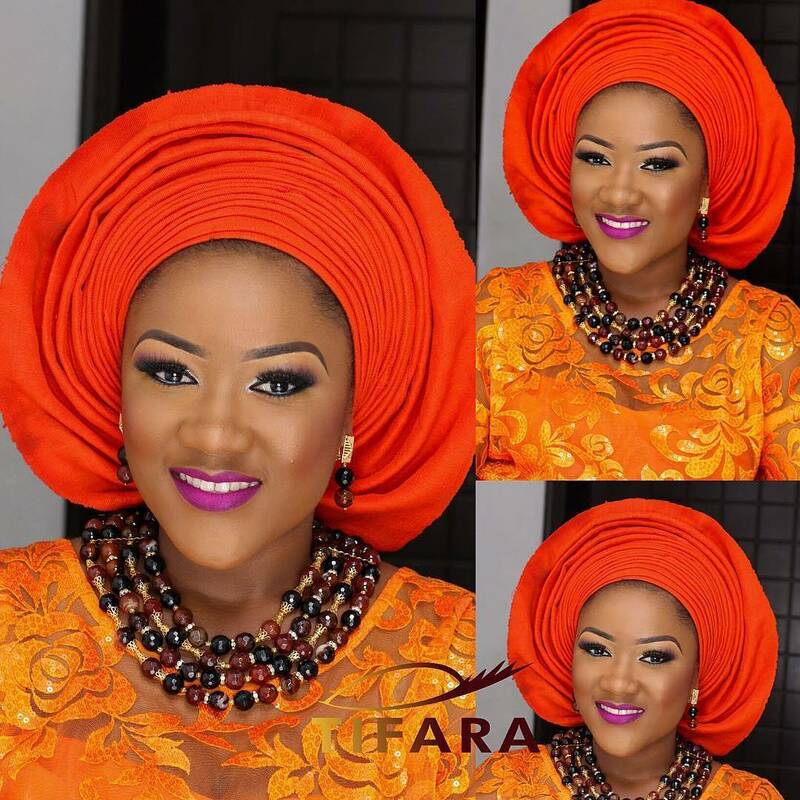 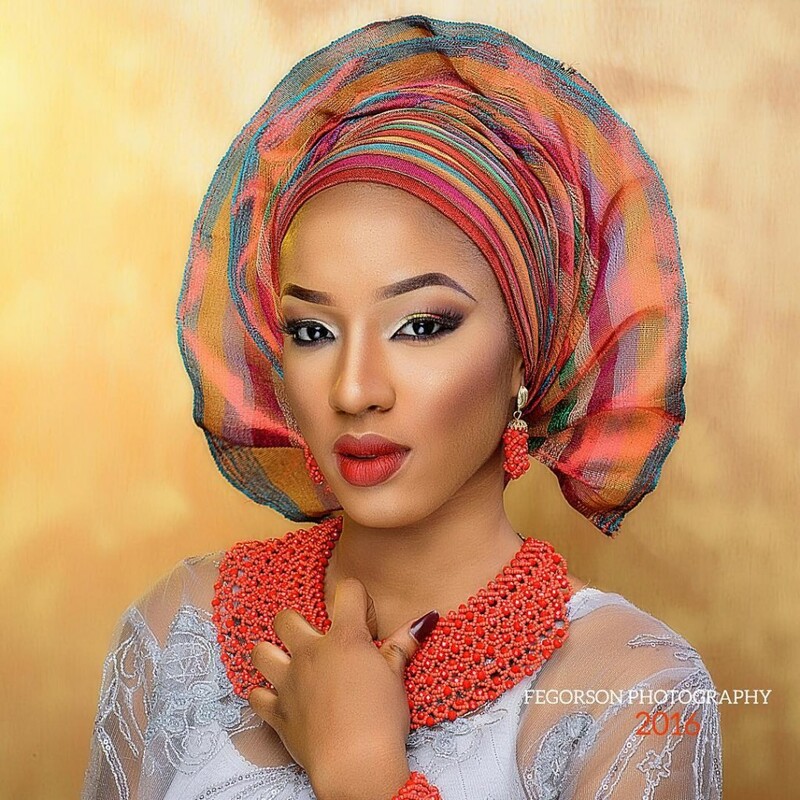 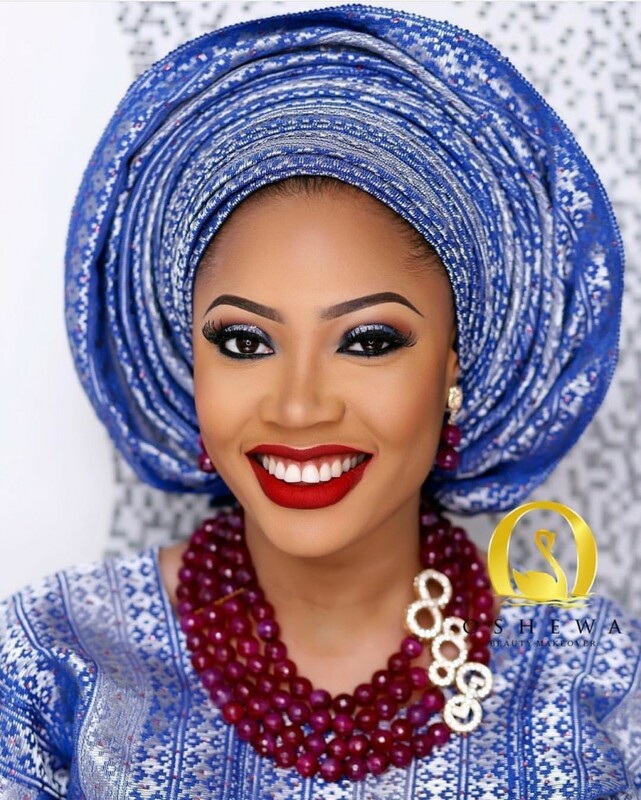 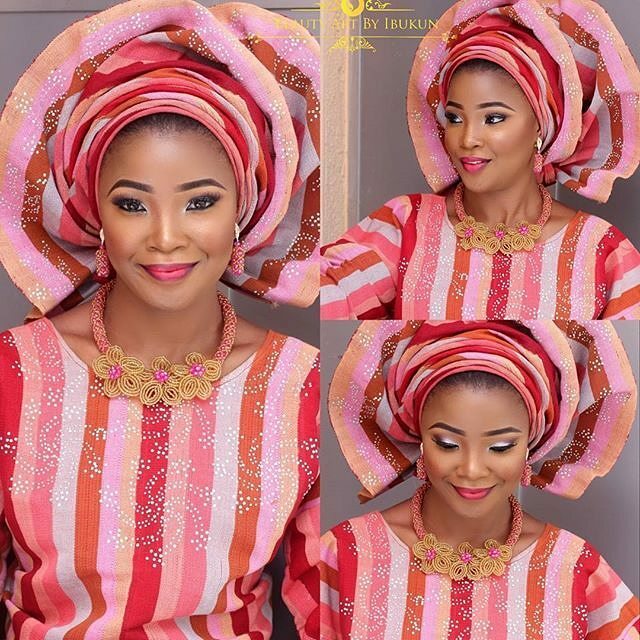 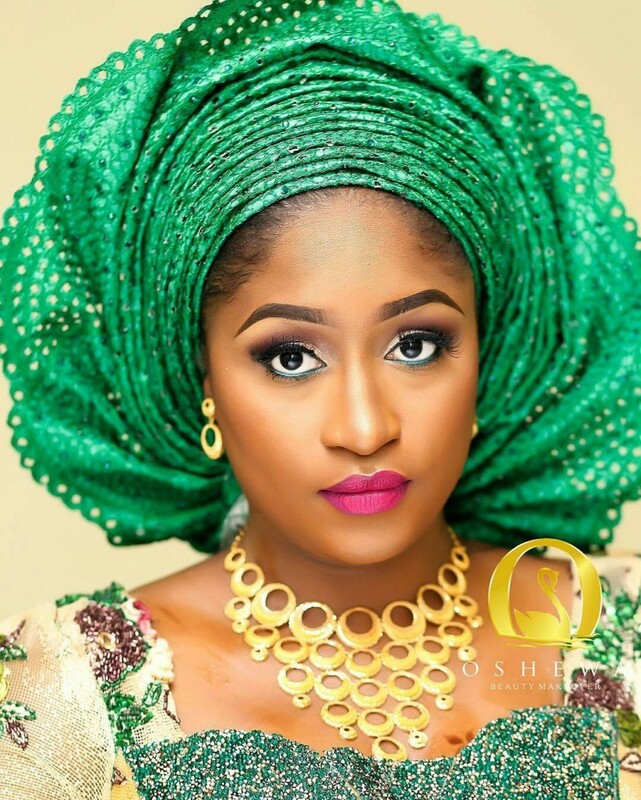 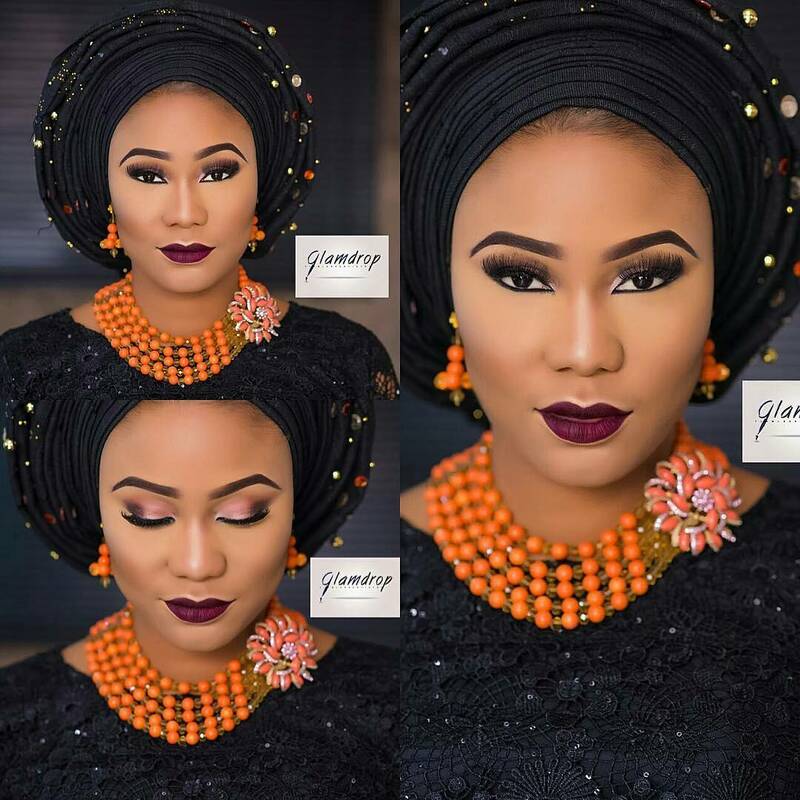 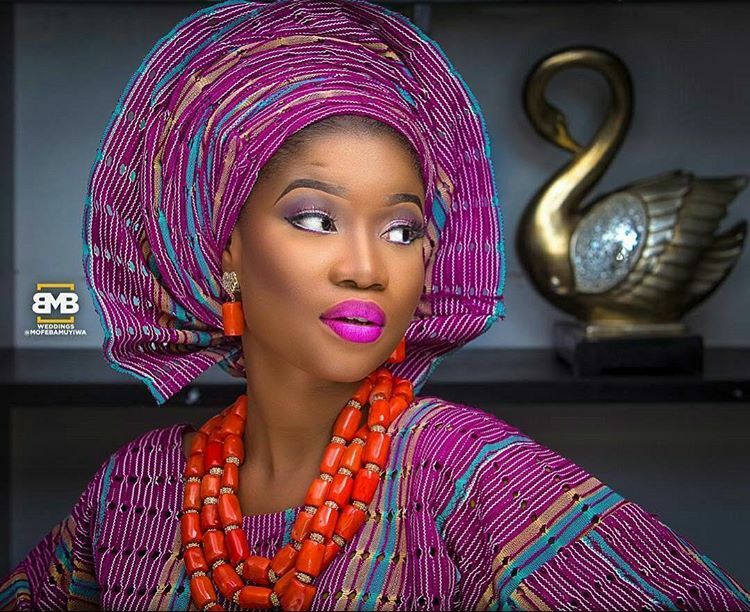 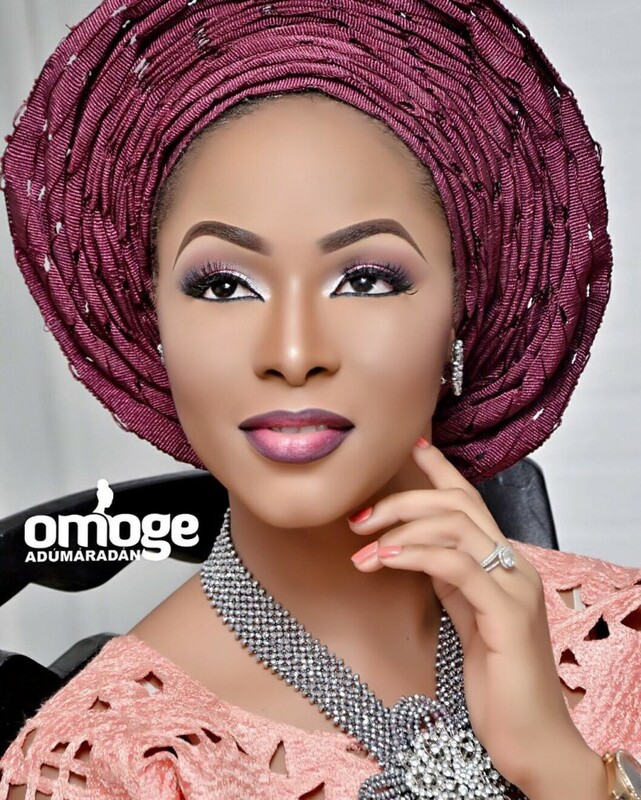 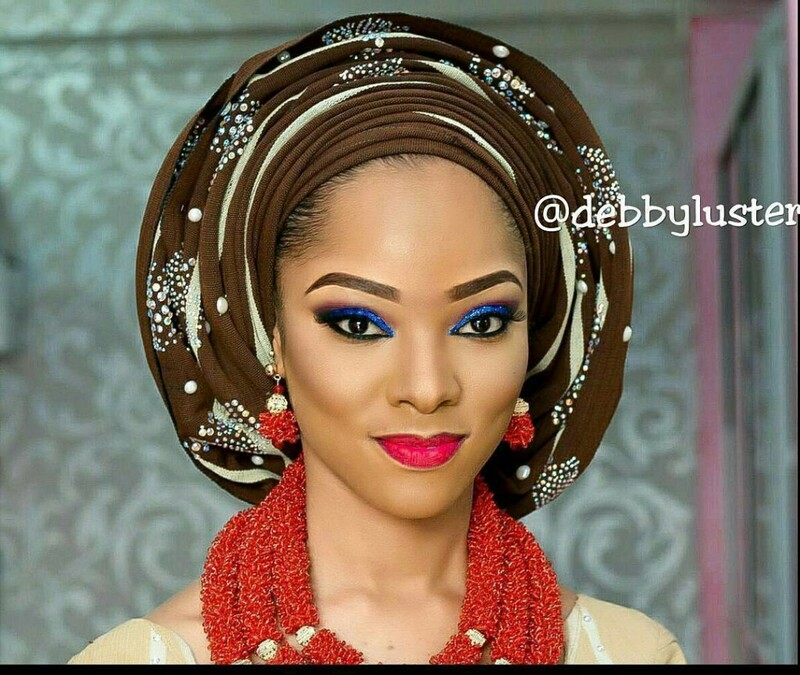 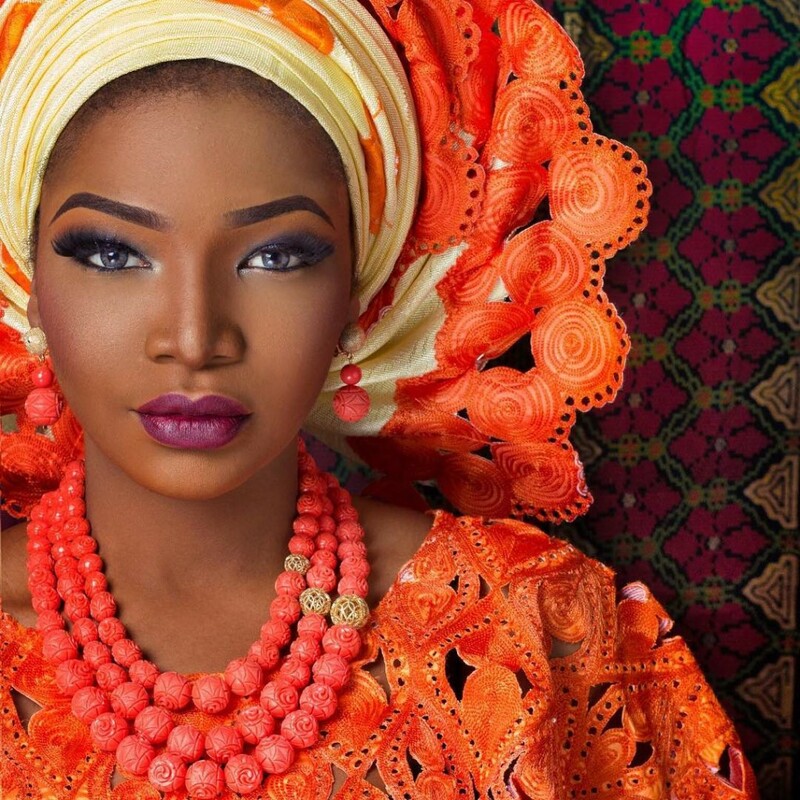 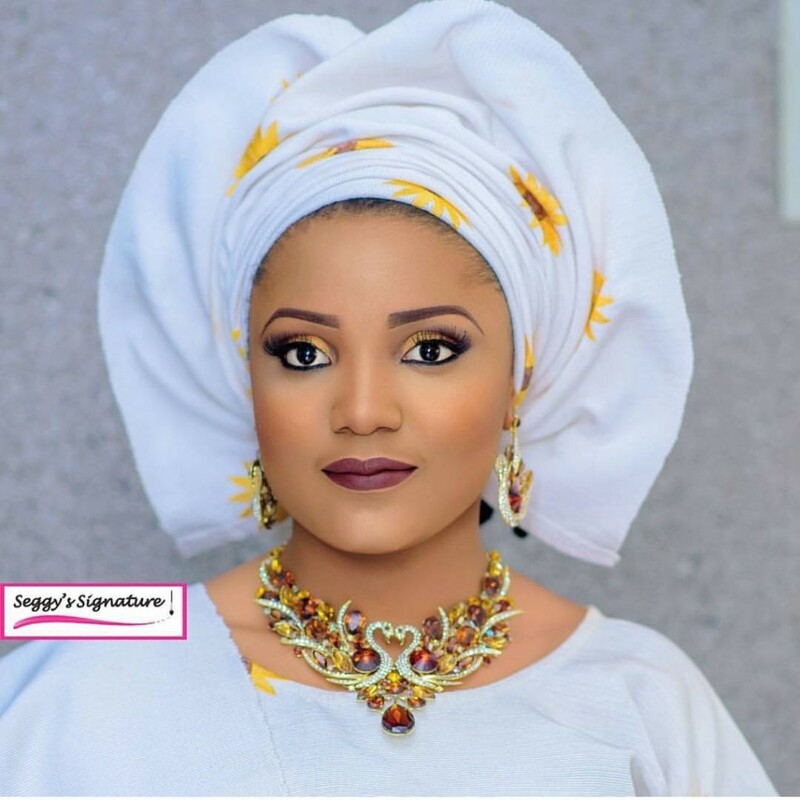 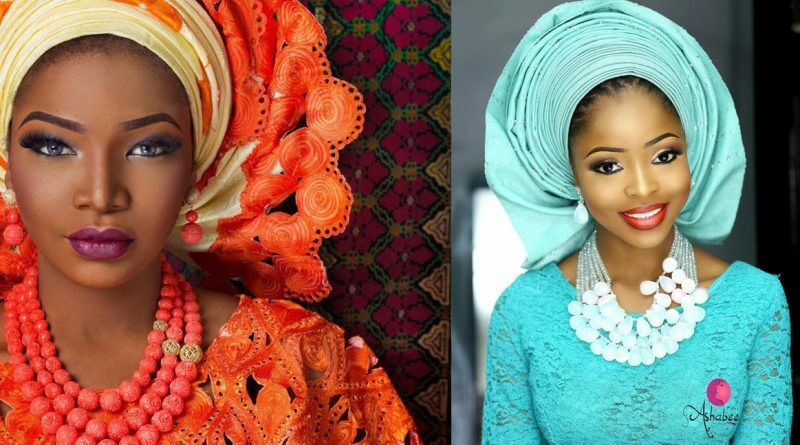 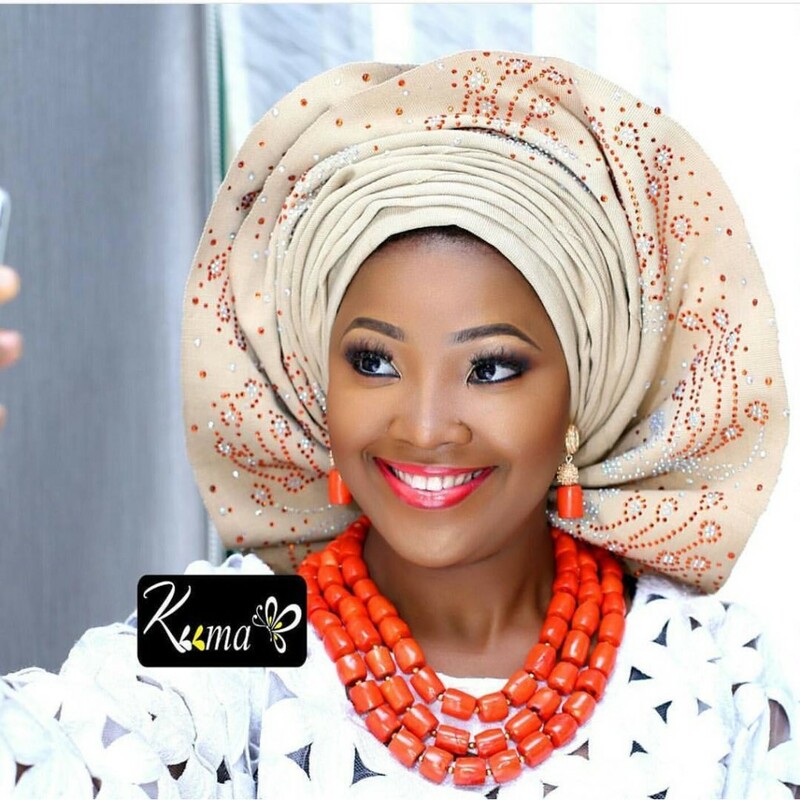 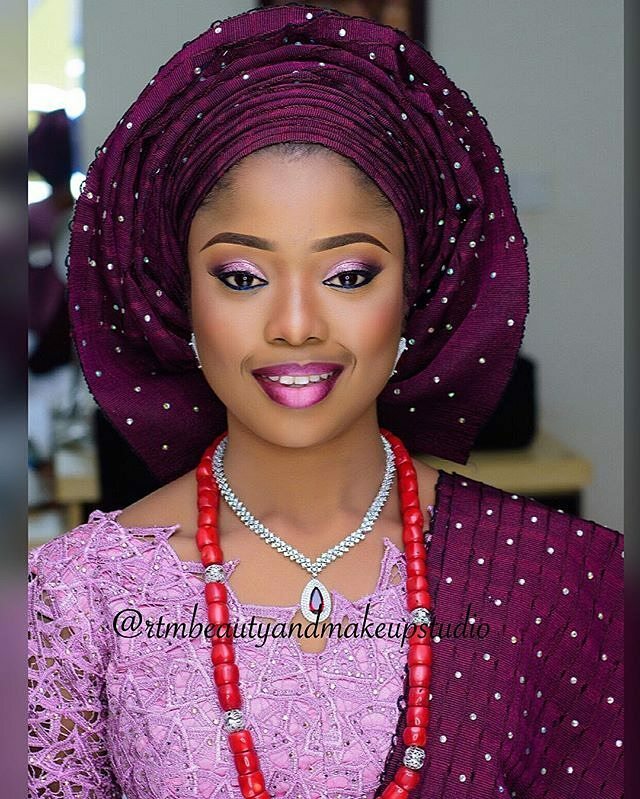 Slay in ’em gele and flawless makeup..muah! 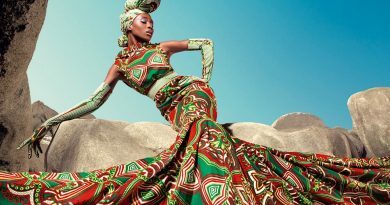 See more looks for you honey! 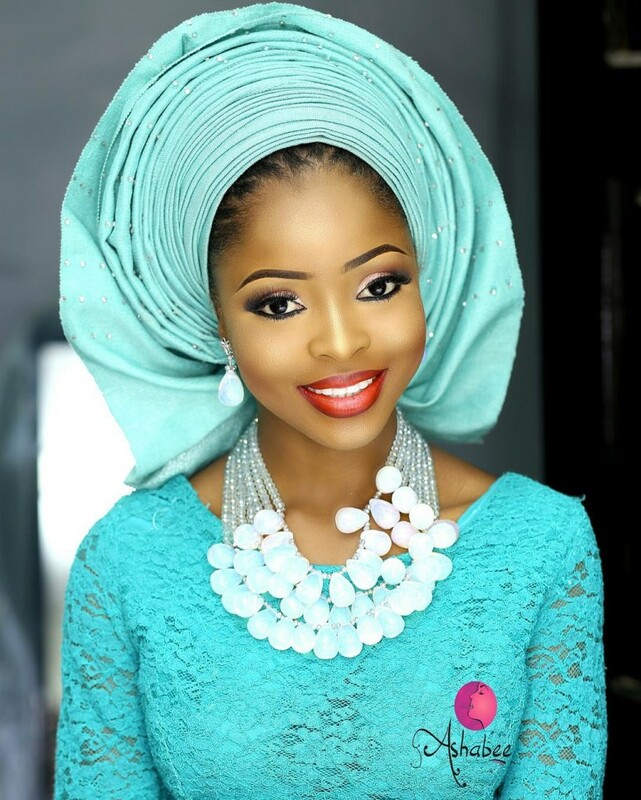 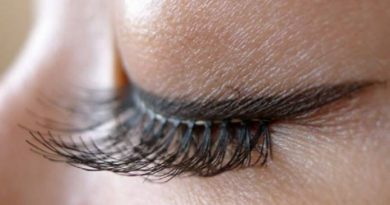 Fashionista get Inspired!! 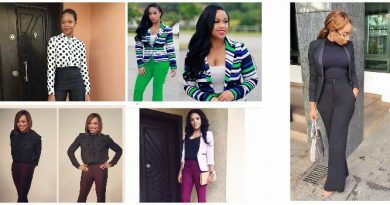 You Should Try These Flared Trousers Style To Work!